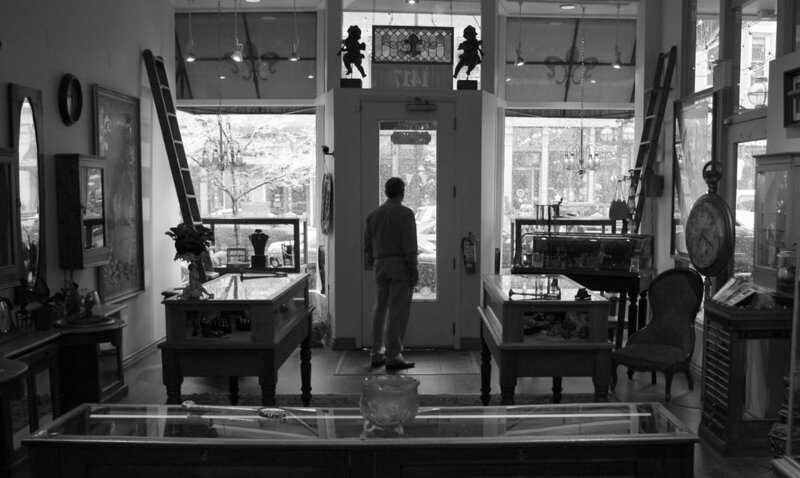 Victoriana, established in 1977, is Denver’s premier source for antique and fine jewelry. We specialize in Georgian, Victorian, Art Nouveau, Edwardian, Art Deco and Retro era fine jewelry. We also carry antique-inspired bridal for those who have a diamond from their family and would like an antique-style setting to set it in. We carry Beverley K and Whitehouse Brothers semi-mountings and would be more than happy to inquire about pricing from these designers.